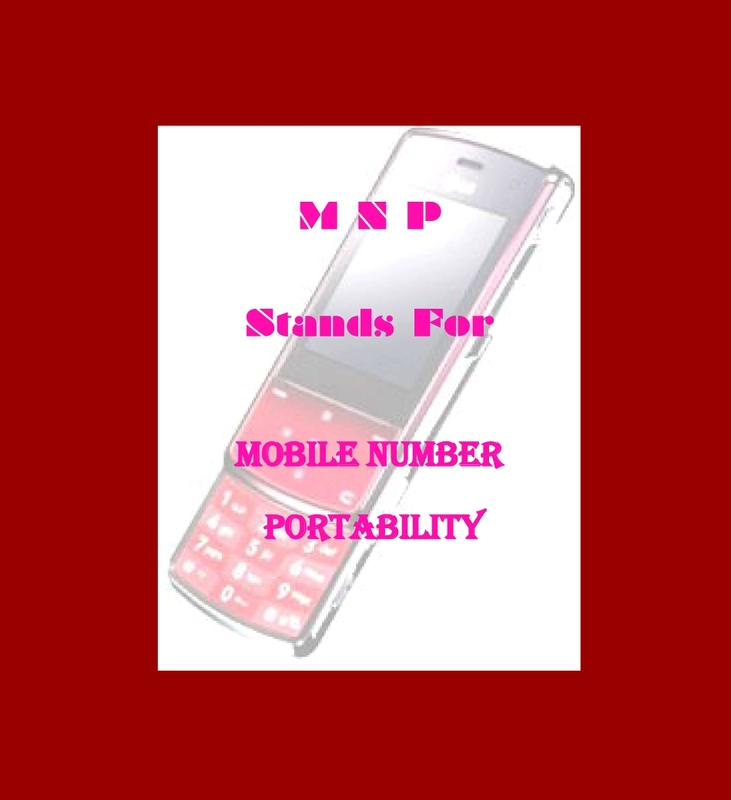 Most of us are aware of the Mobile Number Portability (MNP). 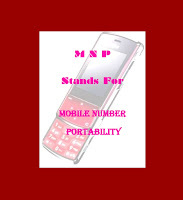 Mobile Number Portability (MNP) has become available nationwide in India since January 20, 2011. All the Regulations/Orders/Directions in connection with the MNP are available on the website of the Telecom Regulatory Authority of India (TRAI). To visit the page of the site, click here . As we know, with the facility of Mobile Number Portability (MNP), the user shall be able to change the mobile service providers / operators without changing the existing mobile number. In the situation, one cannot tell the name of the service provider just having a glance at the number. There is a well-known free SMS service provider site, way2sms. They provide a facility called ‘Mobile Locator’ whereby one can identify the place of the phone-call and at the same time they provide us the name of the service provider of such phone. To visit the ‘Mobile Locator’ page, click here . Please feel free to revert to me with your valuable comments.